This day-trip provides you with the opportunity to explore Uig’s stunning coastline from the sea, while also allowing time for personal exploration of an uninhabited island paradise. 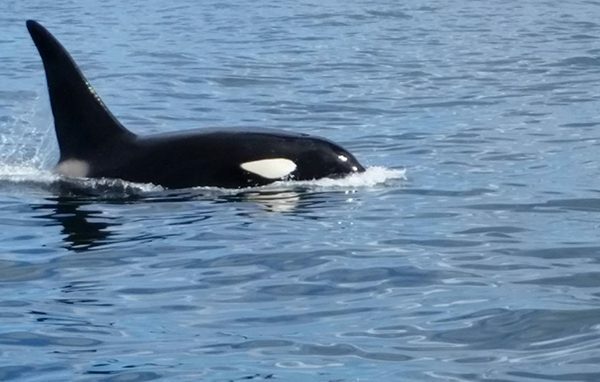 The clear blue Atlantic waters provide a great feeding ground for marine mammals: seals- both grey and common- various dolphins, porpoise, Minke whales, Killer whales, Pilot whales, basking sharks and even the elusive Sunfish. 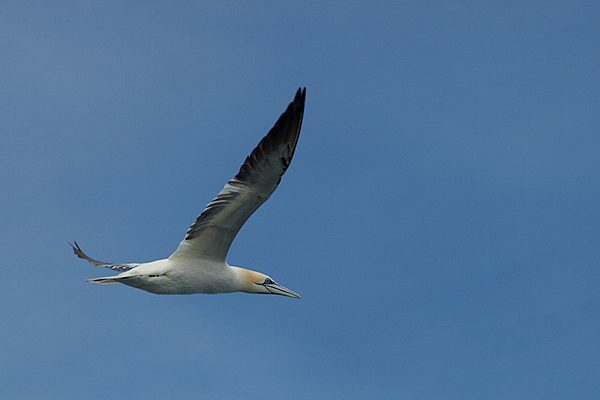 Amongst the local bird life there are Gannets, Fulmars, Terns, Divers, Guillemots, Razorbills, Shearwaters and Eider duck, just to mention a few. Running at about 9 knots gives us plenty of time for spotting wildlife. Most of this trip is in the relatively sheltered waters of Loch Roag and the many islands just off the coast between Gallan Head and the Old Hill. We moor up in a quiet spot to serve lunch on board, supplied by local restaurant Loch Croistean, then take you ashore onto Little Bernera to explore this lovely island (a favourite with the Queen) with its lovely beaches and ruins before reboarding Lochlann for the return journey to Miavaig. This great trip is suitable for all ages. 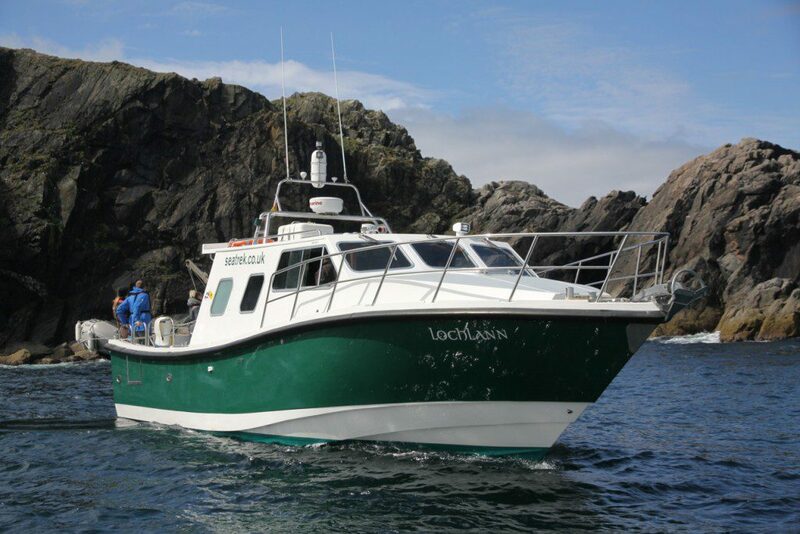 Instead of landing on Little Bernera you are welcome to stay aboard Lochlann.